The owner Andrew joined in dress business since 2004 after i graduated from university. 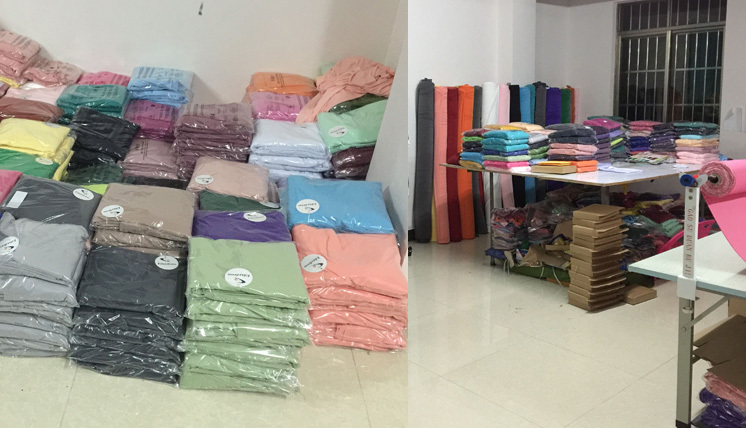 At that time firstly worked in a large Hongkong based garment factory responsible for large USA brand as well as some other brands from Europe countries, Andrew was working in the factory as a team leader. After working in the factory for years with his strong team, he set up his own factory with his team together and the factory have been developing smoothly and steadily. After that, he set up a studio/shop to specializing in making the items for wedding! We are always focusing on the quality! 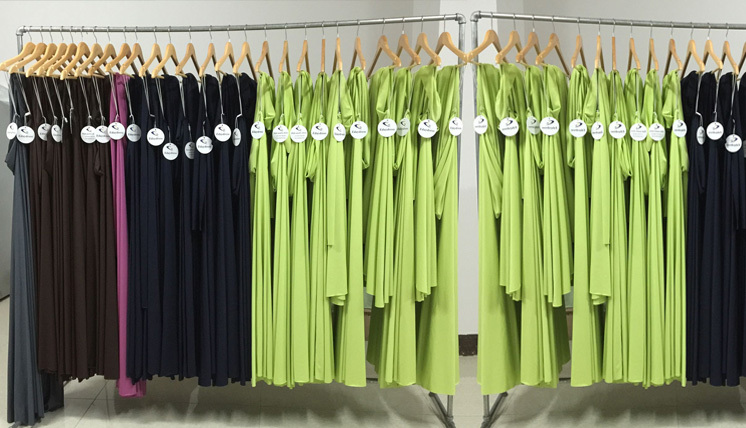 For exchange, other suppliers making a chiffon bridesmaid dress may just use 2 layer of fabric for the dress: one layer of chiffon on top and the other layer of lining only, so that they can save dress making lining, so that the dress look very cheap! But we would make the dress in three layer of fabrics: top layer of chiffon, second layer in light satin and the 3rd layer of lining, so that our dress look very high quality and elegant and gorgeous, but our dress is not higher or even lower! Because Andrew love to focus on the items better than making the money, he treat each of the item as a baby with taking good care of it, loving it! Thank you! 2, Good communication and service! We are always here with you happily and patiently reply to each of your questions! And will surely reply to your questions within 24 hours! After you receive the items and if any problem, we take actions to help to you solve the problem quickly! Thank you! 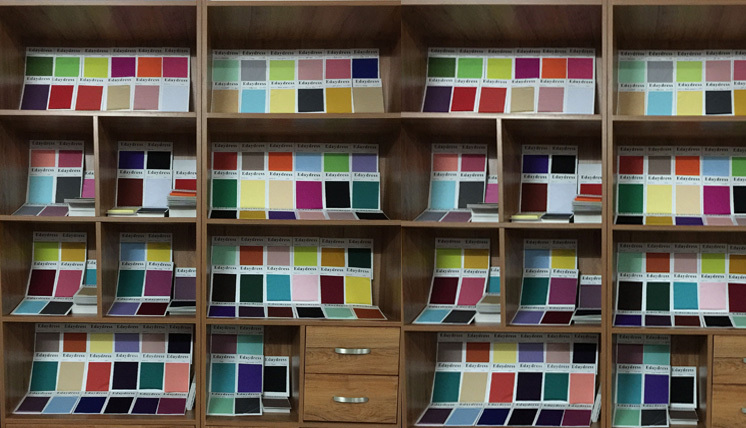 We already provide the fast delivery, basically, you will receive all the items within 8-15 days after the order date! We always use fast shipping such as DHL to send the items, so that no matter any locations of the word, you will receive the items in around 3-5 days after sending out. We will also provide you the tracking information after the items sending out, so that you will be able to track the package for each step of transportation status! Thank you! 4, Providing custom make service! 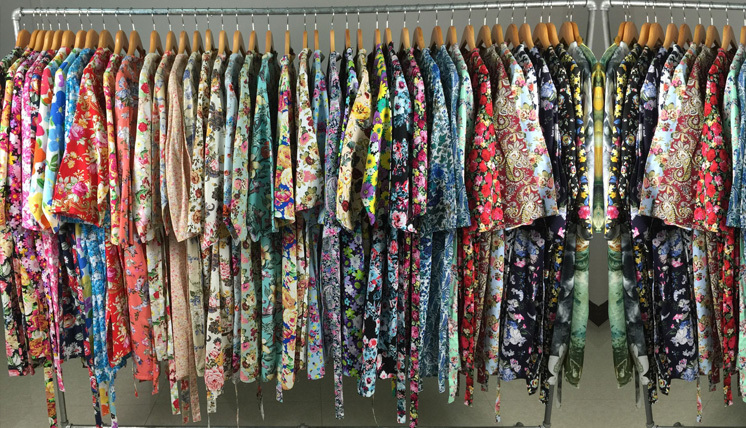 As we are studio/factory, all the items are hand made by ourselves, then we can not only our standard size, style, but also your provided measurements and style request. Thank you! We are always keeping our customer information absolutely confidently! Online shopping can be intimidating in our modern age of Internet fraud. But it doesn’t have to be that way. We offers a secure and safe shopping environment for all customers. We use trusted payment processing systems, integrate VeriSign’s globally recognized payment technology, and accept credit card, debit card, wire transfer, Western Union, and PayPal payments. Now you have the convenience to pay as you like and the confidence that your information is safe. I joined in dress business since 2004 after i graduated fr university. 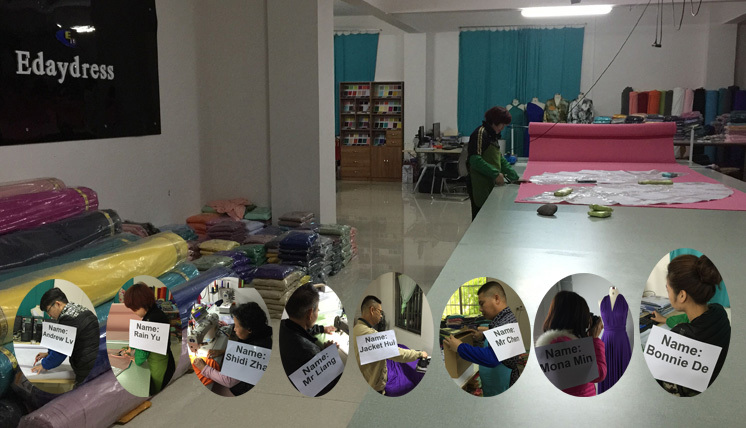 My strong team with over 10 years dresses making experience to make each piece of dress at high quality, and you will find our dresses at high quality and top workmanship! 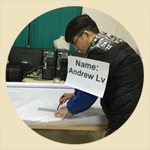 Andrewlv,the owner and also responsible for paper pattern maker & customer service! What is paper pattern, paper pattern is the sketch which drawn on the white paper of panels and then lay it on top of the fabric to cut. 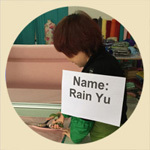 Rain Yu for cutting, after Andrew Lv finish get the paper pattern ready, will pass it to Rainyu to start to cut the fabric into panels, after the panels ready, then Mr liang & Shidi zhao will starting to sew the panels together to be a item. 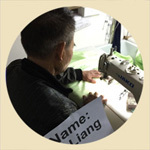 Mr Liang joined in sewing and making dresses from 2001, till now he has 16 year's sewing and making dresses experience. Now he is responsible for our shop dress sewing and making. 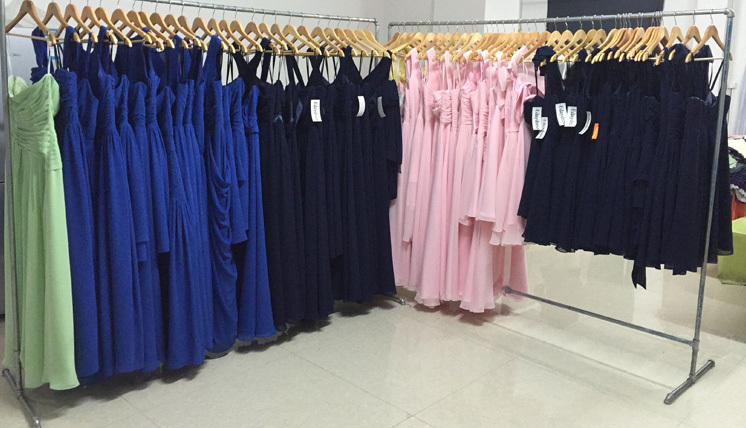 Each dress in high quality and top workmanship are done by him!!! 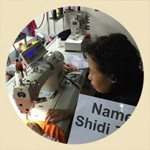 Shidi Zhao Joined in sewing and making clothes from 2003, till now with 13 working experience in making clothes! 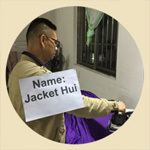 Jacket hui is responsible for ironing the items, before packing item, it need to be ironed to smooth and good by Jacket hui! 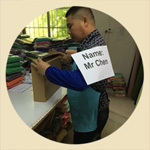 Mr Chen is reponsible for packing, then buyers reach our items with beauful and safe packaging box were all packed by Mr Chen. 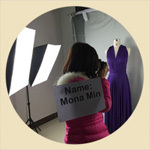 Mona Min is reponsible for items photo shooting, all items photos were taken by her and all the item photos on our store were taken from a real sample. 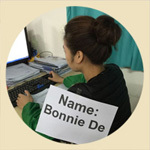 Bonnie De is reposible for all the items shipping issues!